After the onslaught of releases last Tuesday, it’s hard not to appreciate the small number of releases this week. Today sees the release of five new indie games and one AAA title: Madden NFL 19: Hall of Fame Edition. 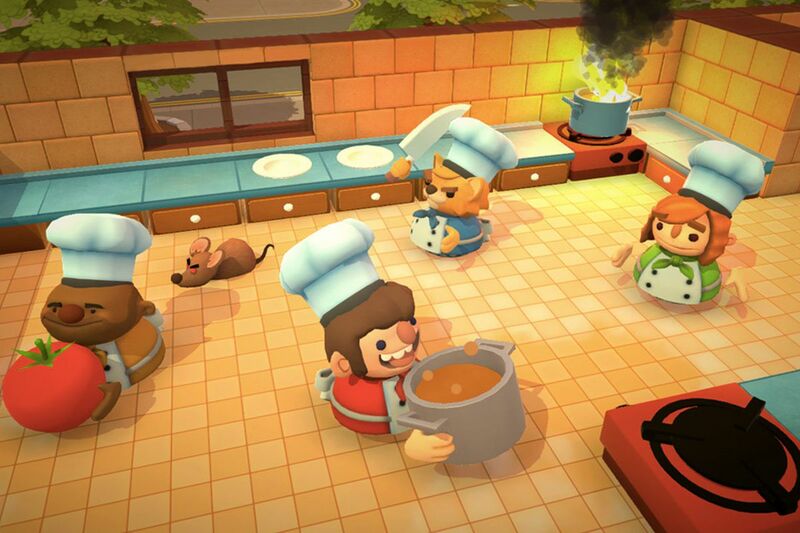 Overcooked 2, the game all about crazy cooking in crazy kitchens, is back with a sequel. The roguevania title Dead Cells finally makes its debut on Xbox One. 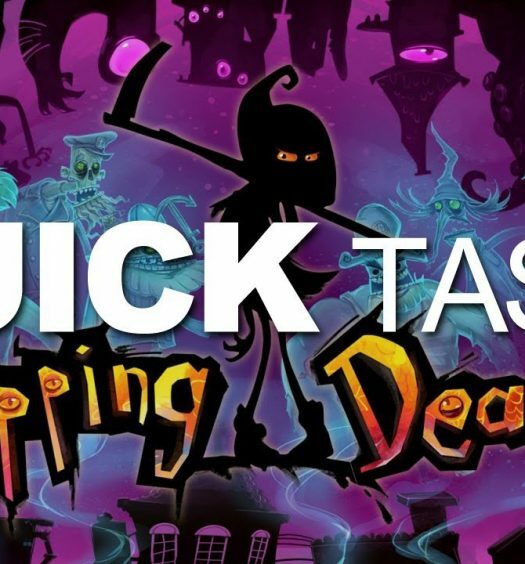 Flipping Death is a game all about solving puzzles and platforming as the grim reaper himself. Today also sees the release of Hyper Universe, which is a 2D fast-paced MOBA game. Finally today we have Defenders of Ekron: Definitive Edition, an adventure/shmup game. Let’s take a more in-depth look into today’s indie titles. 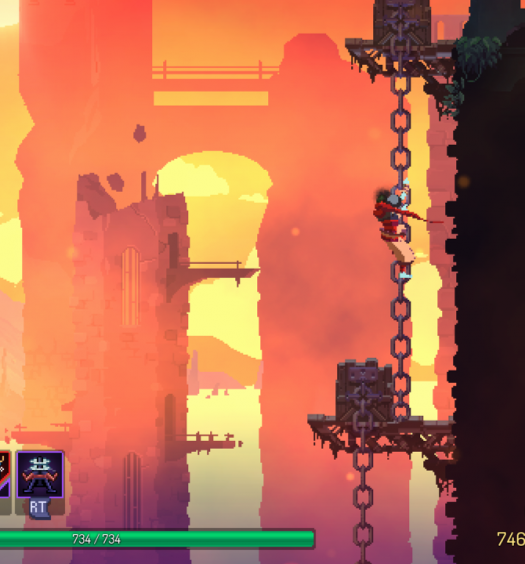 Dead Cells finally makes its debut on Xbox One bringing with it a plethora of game design. What do you get when you combine games like Dark Souls and Castlevania into a rogue-lite? Dead Cells is the answer. Featuring tough (but fair) combat, permadeath and no checkpoints, Dead Cells lets players take control of the alchemic experiment that you are to wreak havoc against a variety of different enemies and bosses using swords, bows, and spells among many other weapons. Dead Cells is available now on Xbox One for $24.99. Flipping death puts you in the role of Penny, who finds herself filling in the role of the Grim Reaper. Solve the mystery to her death by solving various puzzles and progressing through various platforming segments. Possess humans and force them to dance at your will in this comedic adventure game. Flipping Death is available now on Xbox One for $19.99. Hyper Universe is a Massive online battle arena game unlike no other. Sporting 2D combat in a fast-paced 4v4 setting, players choose from a wide variety of hypers, characters each with their own unique abilities, to work together with your team to eliminate the enemies base. Hyper Universe is available now on Xbox One and is free to play (Xbox live gold membership required). Finally today, Defenders of Ekron: Definitive Edition makes its way to Xbox One. This shmup game offers adventure elements that make exploration rewarding with included dungeons and a unique sci-fi experience. Players will take the role of Ekeas and are forced into a civil war fighting against the very pilots he wished to one day to become. The game offers 360-degree combat, unique combat scenarios and exploration to analyze the environment around you. Defenders of Ekron: Definitive Edition is available now on Xbox One for $12.99.